Hey, babes! I have something a little different for you today. I've been wanting to move into other types of reviews and this is just a taste of what I'll be adding to my normal nail posts. 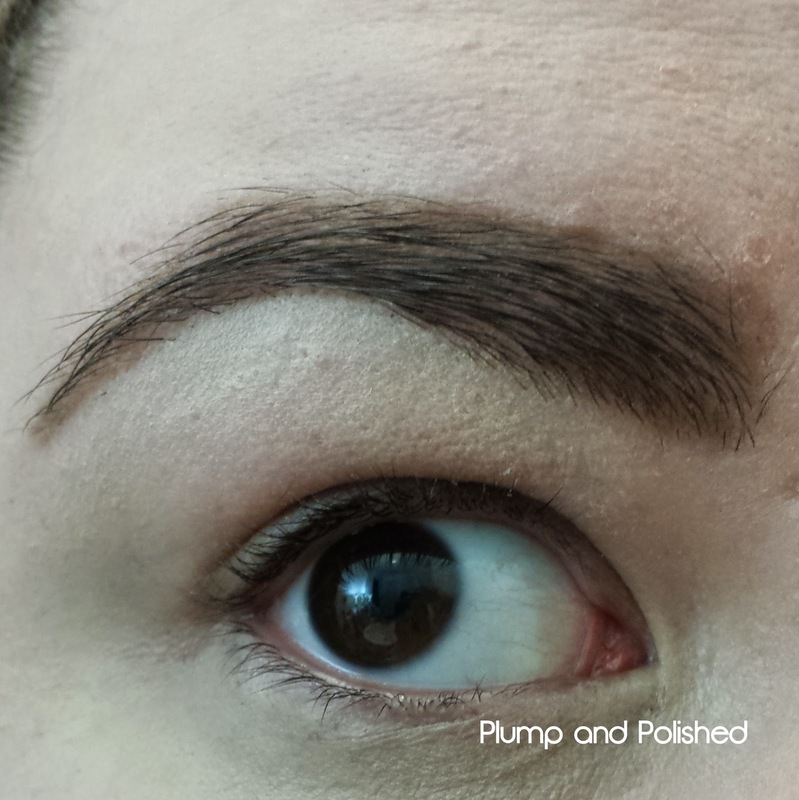 If you follow me on Instagram or Facebook, you know I have big, bold brows. I don't like to brag, but it's kind of my thing. 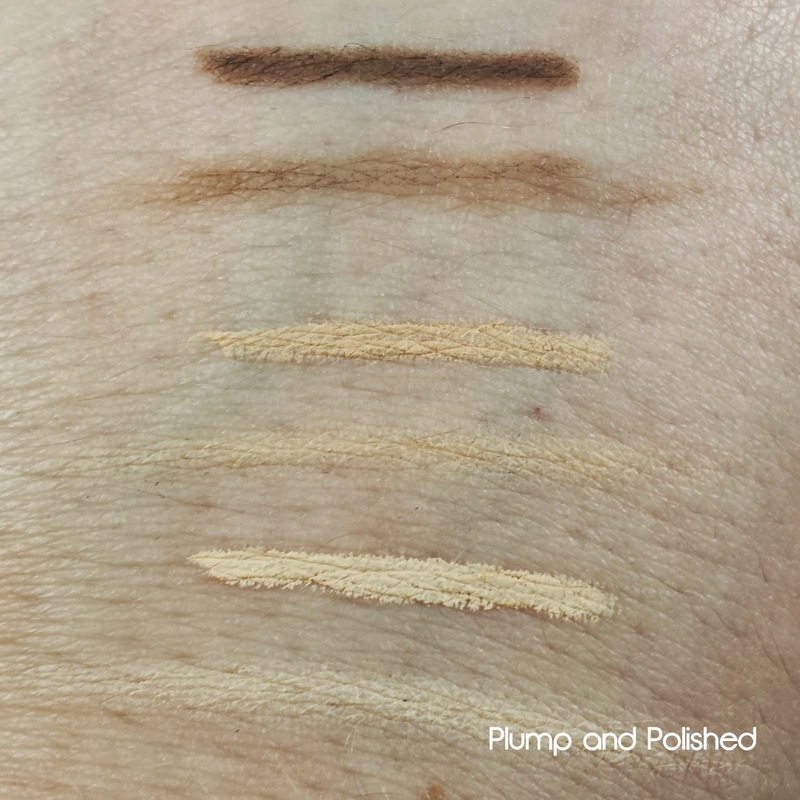 When I was given the opportunity to try out this brow kit, I was stoked. 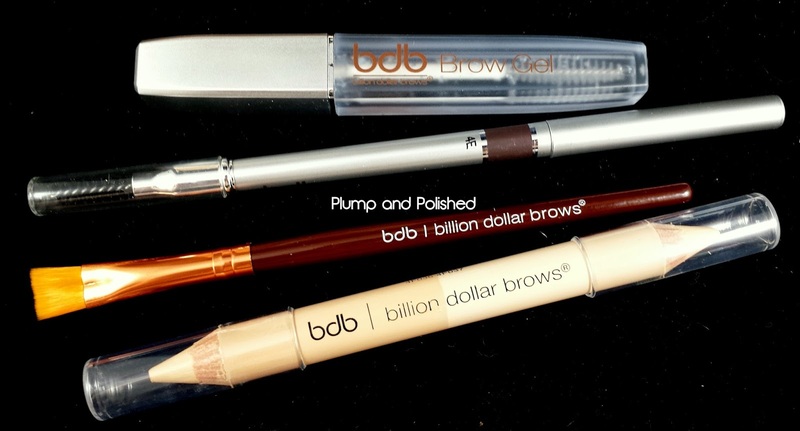 I love trying out new brow products! So, here I am with no makeup. My brows are a bit out of control right now. It's been over a month since I last had them shaped. I've just been maintaining them a bit with my little brow razor since I can't tweeze without crying my eyes out. I'm a big baby. 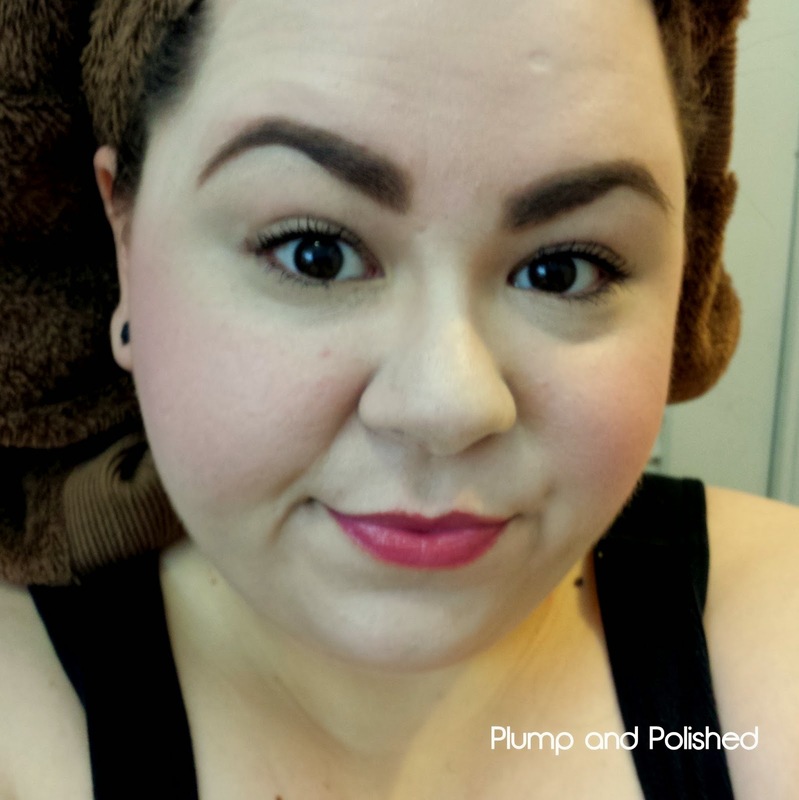 I used the concealer to cover any redness around and between my brows. 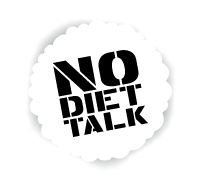 I used the universal pencil to draw an outline on the top and bottom, and then used the smudge brush to fill in the middle area. I finished it off with the clear gel to set. I really like the highlighter. I added some under the arch and smudged it out using my finger tip. Don't mind the towel on my head. I didn't even think to do my hair before my makeup for this. Remember that brows are sisters and not twins! 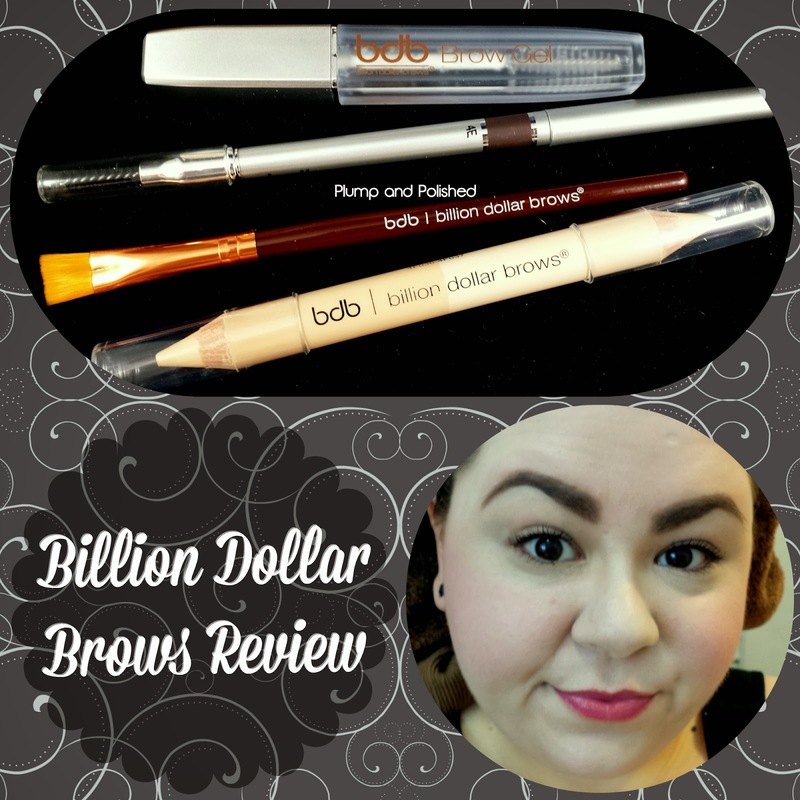 The Billion Dollar Brows kit is perfect for anyone because it's so easy to use. 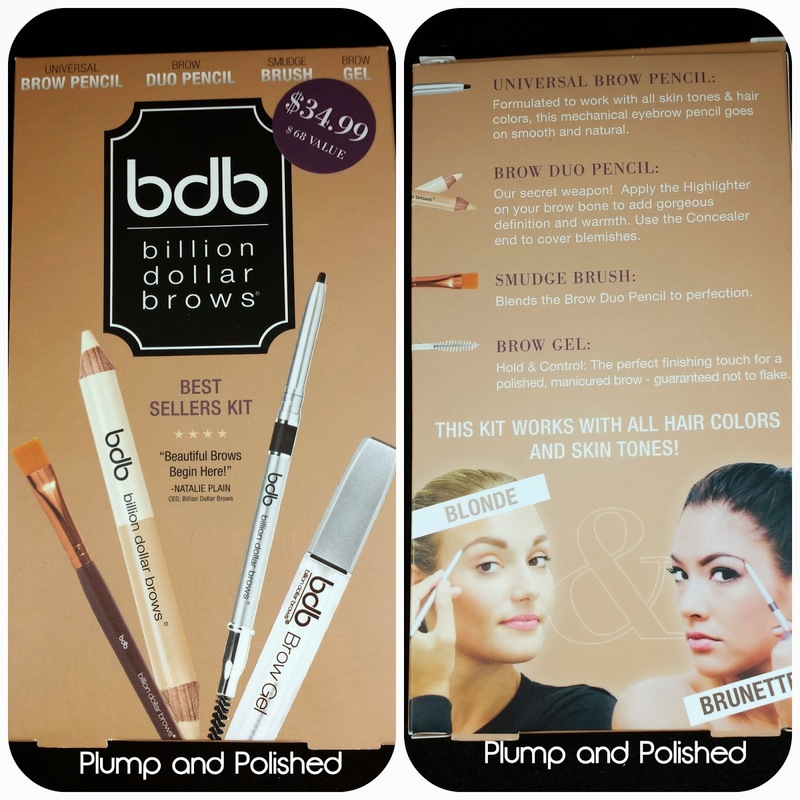 Billion Dollar Brows Best Sellers Kit is available for $34.99 at Kohls. Hi Ashley, thanks for this unique review. 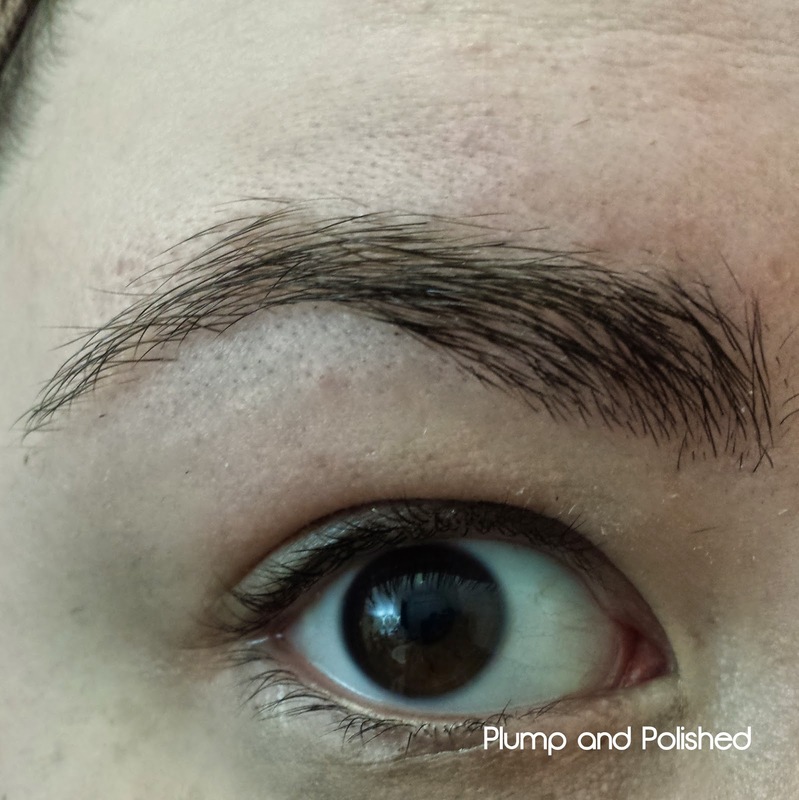 Every one of us ladies ought to be paying attention to our brows -- don't you really notice the ones out there who aren't?? And things with your face change as you get older, too, so you have to stay current. I enjoy your blog! I have big brows too! I never thought I'd WANT to do anything to make them more prominent, but this makes them look so uniform and shaped perfectly. These are nice! I have to ask, though, did you pick this one because the one lady on the back looks like you? I did a double take there. I was like "Oh, did she photoshop her picture onto the package for fun?"